Deep Six Cycles is a full service machine shop. Some of the services we offer include welding repair. All our products are tig welded in house. The tig welding process affords us great control over weld quality which also makes it great for most welding repairs including stainless steel and aluminum. We perform frame repairs, modification, and construction. A few of the machine shop services we offer are Cylinder head repair including Blueprinting, 3 way angle valve jobs and cylinder head decking. We can shave your hydraulic fork lowers, split your Ironhead and Shovelhead rocker boxes and also dual plug your heads to take advantage of the new found room you have with your new split rocker boxes. 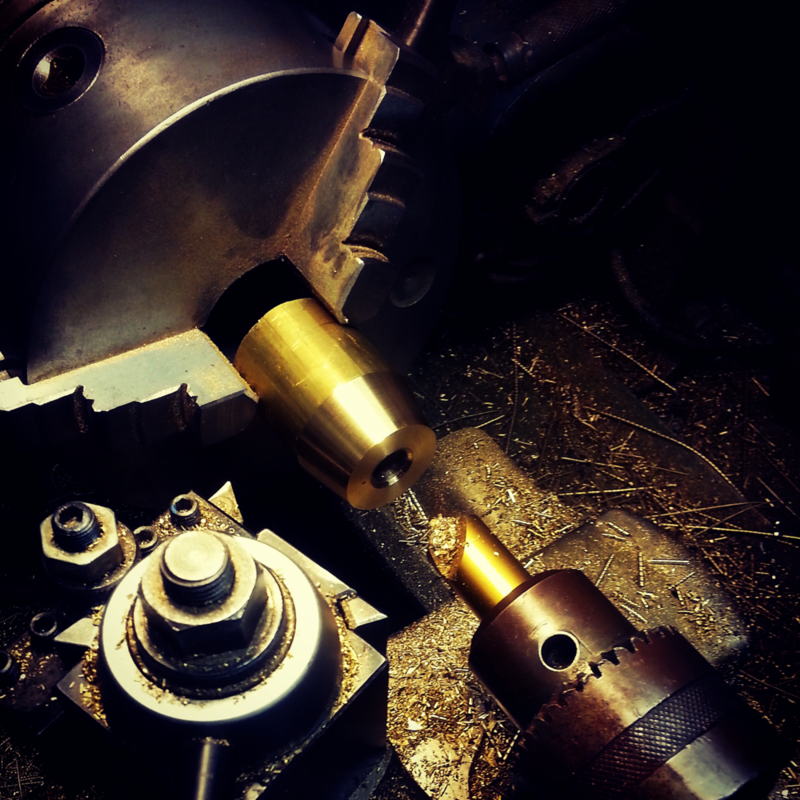 We can extract broken bolts and perform thread repairs. If there is some thing you think we can help you with that is not listed here please email us. We would love to be able to help you with your project!